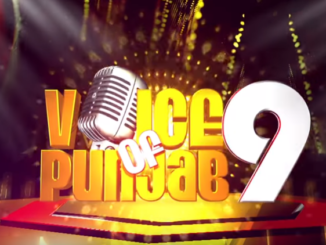 One of Punjab’s most-watched reality show, Voice of Punjab is coming up with all new season. Voice of Punjab Season 9 will kick-start on World’s No 1 Punjabi Entertainment channel PTC Punjabi from January 14. Voice Of Punjab is an initiative taken by the PTC Network to bring talented singers in the show and boost their singing career. 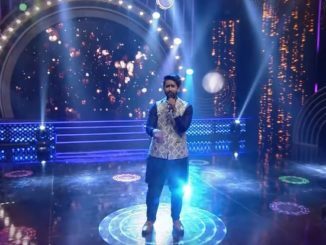 The show picks up the best of the immense Punjabi singing talent from around the world and helps them polish their singing talent to enable them to win the competition. The auditions here in India are over. 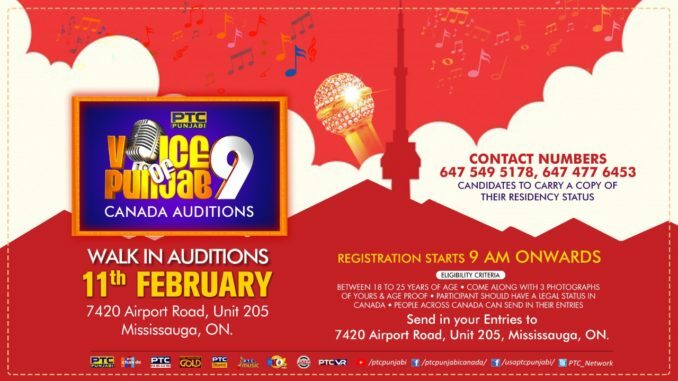 Now, the details for Canada auditions are out. The auditions will be held on February 11. Venue: PTC Canada Office, 7420 airport road unit 205. Mississauga Ontario. 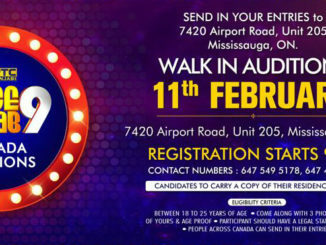 Interestingly, the winner of Canada auditions will get direct entry to Voice Of Punjab Season 9 Grand Finale. The show will be aired on PTC Punjabi, Monday to Thursday, 7PM (IST) from 14 January 2019.